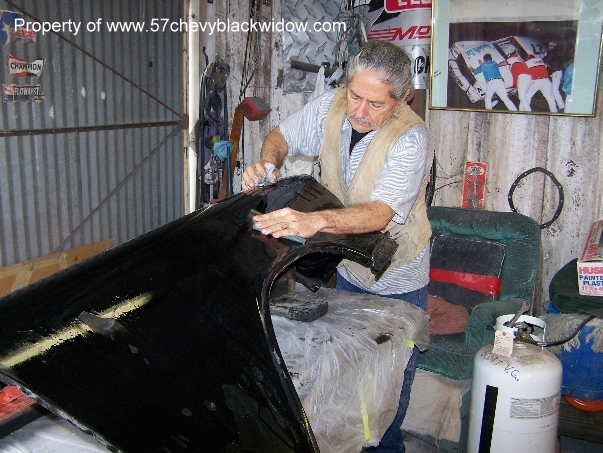 In these photos you see "Old guy Scott" assembling the fresh air ducting and the very necessary rubber anti-squeak seals. 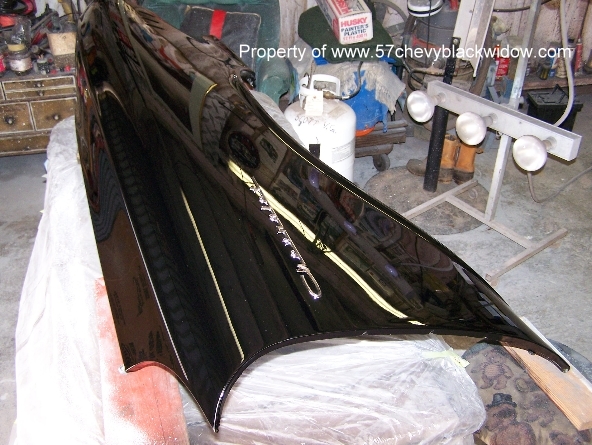 In photo #582 and #583 you see the final sanding and polished result. 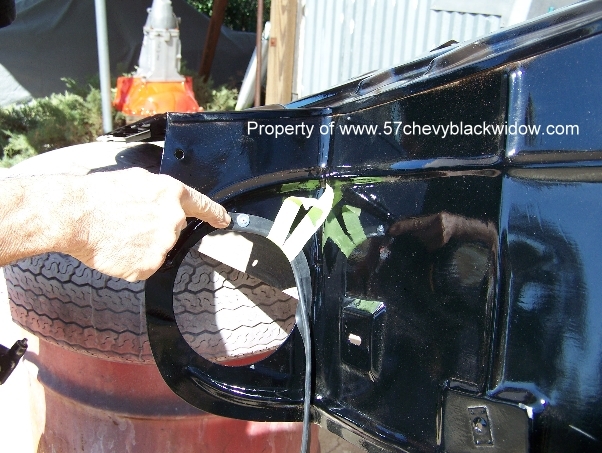 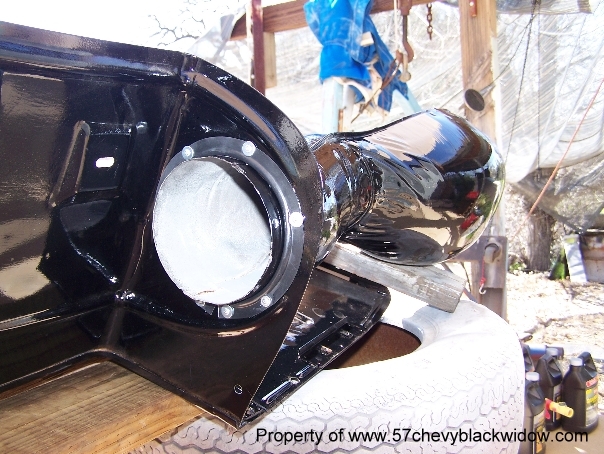 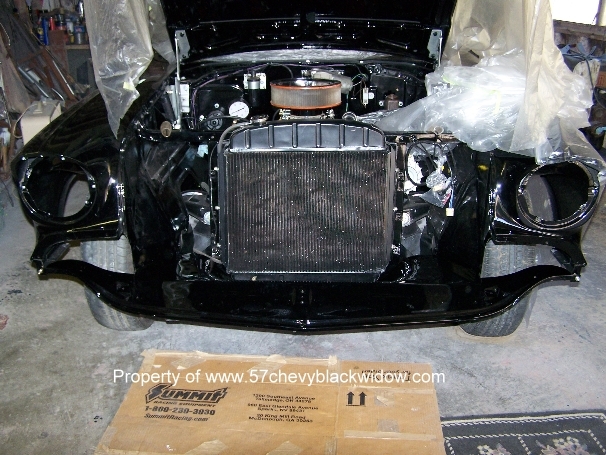 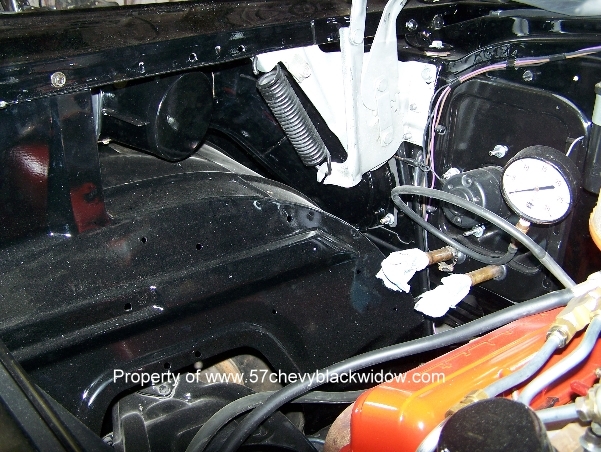 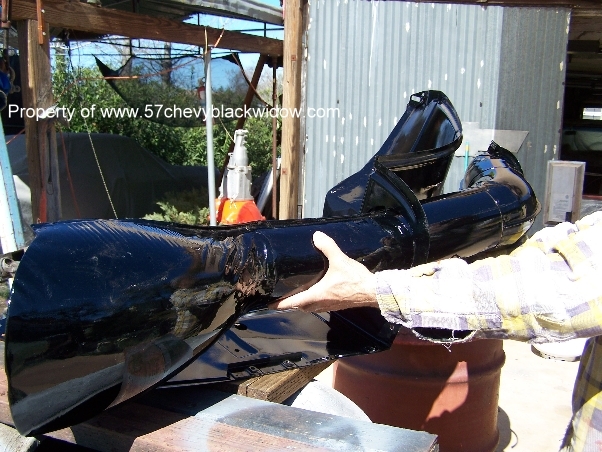 Photo #584 shows fender, air ducting and inner panel skirt installed. 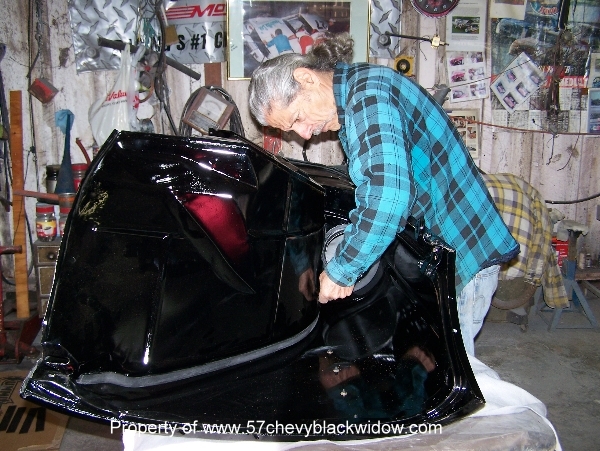 The back ground picture in photo #582 shows "Old guy Scotts" Monte Carlo being righted up when he rolled at the track on his 60th birthday.